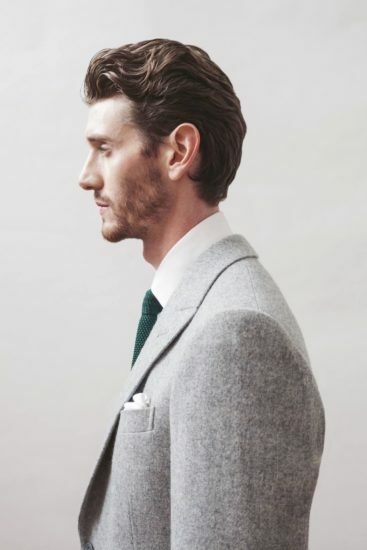 The collaboration of Hainsworth’s heritage and the world of premium apparel ensures beautifully structured garments that make a lasting impression, with a quality that never fades and appearance that never dulls. 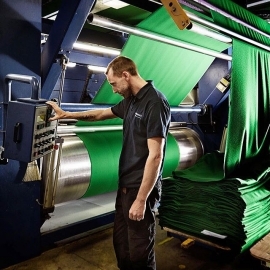 The stunning and true colour palette offered by Hainsworth cloth is utilised by designers and tailors crafting not only garments, but statements. Some statements are classic, refined and born of a quiet confidence. The pure luxury of Hainsworth cloth and the beautifully lustrous drape that accentuates the contours of the body, combined with pristine tailoring specified by the garment designer ensure truly classic timeless pieces. Wherever there is a need for the ultimate in refinement and quality, for military, academic or costume cloth, Hainsworth fabric is there. Hainsworth Apparel Fabrics include the scarlet and dark blue cloths worn by the Household Division for Trooping the Colour and also the Queen’s Guard outside Buckingham Palace. The wide selection of plain and twill weave woollen fabrics have been used for regimental uniforms and parade wear since the Napoleonic era. 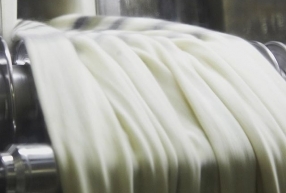 This is possible due to the marriage of traditional values, modern production techniques and knowledge passed down through seven generations, placing Hainsworth at the forefront of the quality apparel marketplace. The new 'social enterprise' brand. Community Clothing was launched in 2016, and designs beautiful, high quality, long lasting garments for both men and women. 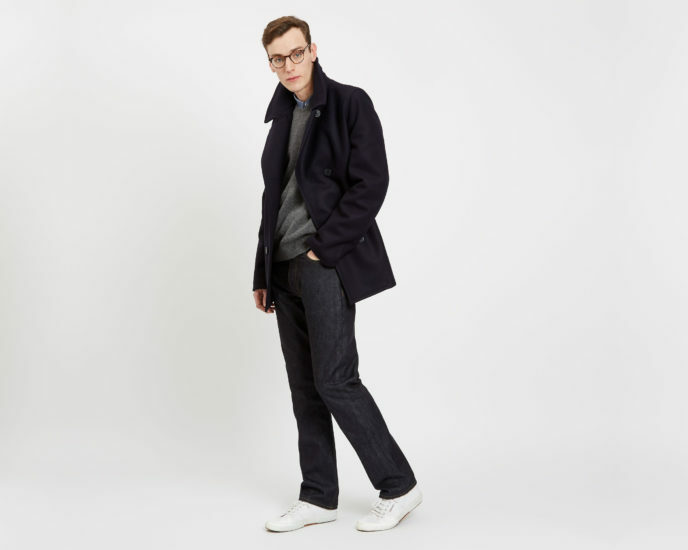 Its clothing range is built around classic wardrobe staples, which will always be stylish, and not date. 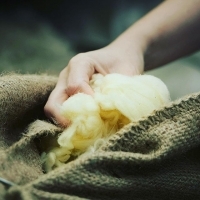 The brand is a social enterprise, aiming to create and sustain jobs in the UK garment and textile industry, and to make clothes, produced in Britain, that people feel good about wearing. The unique luxury childrenswear brand. Premium Hainsworth cloth chosen by luxury childrenswear brand The Great Bristish Baby Company for its durability and eco-credentials. The unique luxury childrenswear brand is committed to only using British suppliers, meaning its garments are all made ethically from natural and sustainable materials, wherever possible, and showcase the best of British craftsmanship. The up and coming menswear brand. 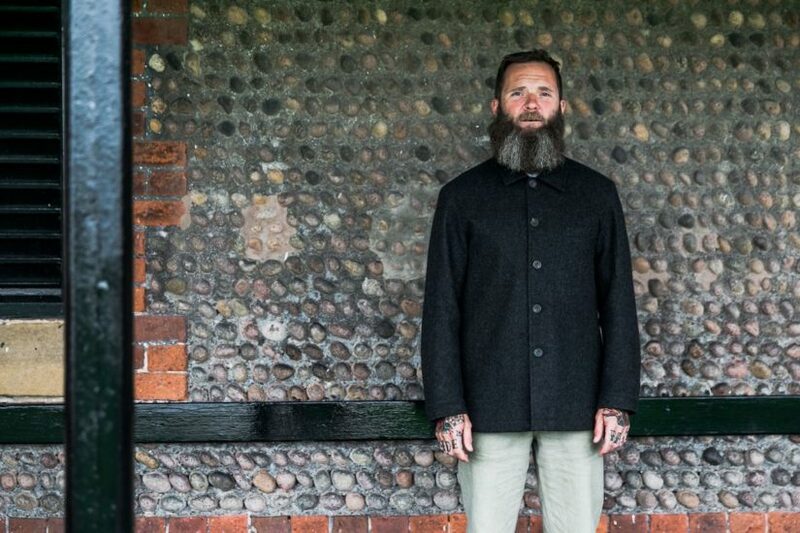 Yorkshire founded company, HebTroCo have collaborated with AW Hainsworth on their latest ‘1485’ Wool Jacket. 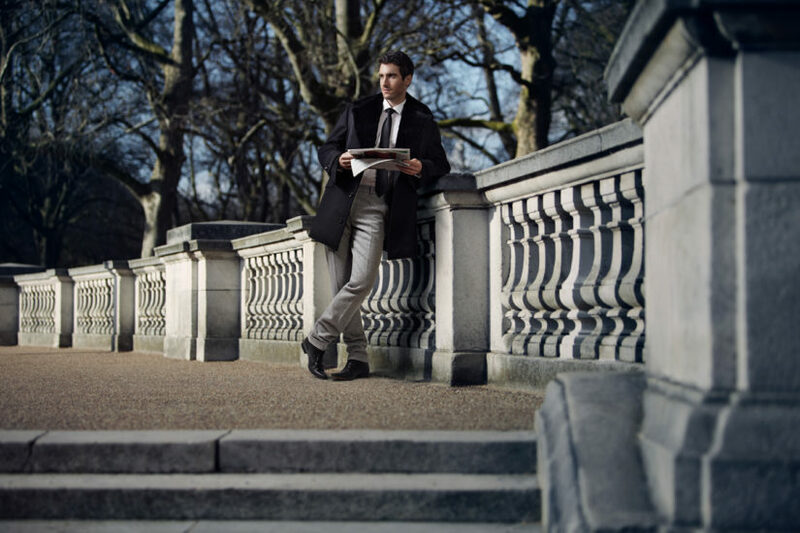 The up and coming menswear brand offers classic garments constructed for modern workwear. 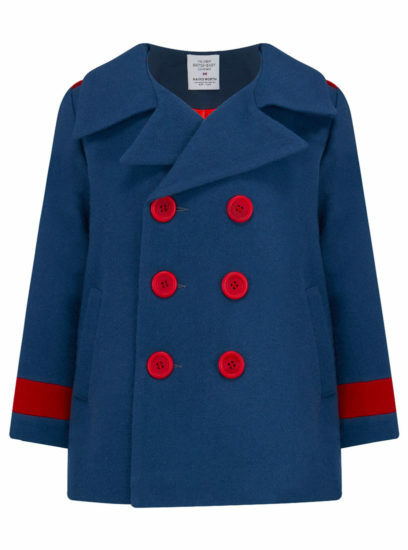 High fashion outerwear designer, Charlie Buckle has collaborated with AW Hainsworth on her recently released collection. The luxurious outerwear fashionista has impressed the likes of Vogue, Tatler and GQ magazine with her AW17/18 collection. 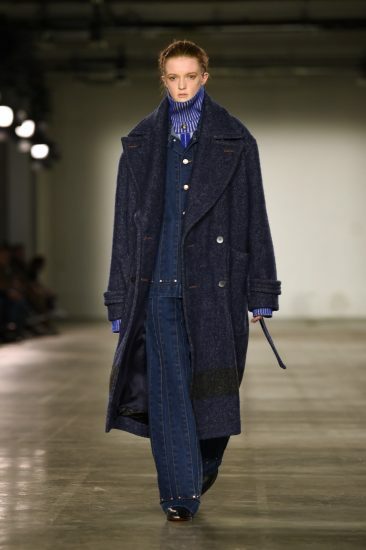 Her eye catching unisex garments complement the vibrant colour palette that AW Hainsworth boasts. Timeless fashion with uncompromised quality. 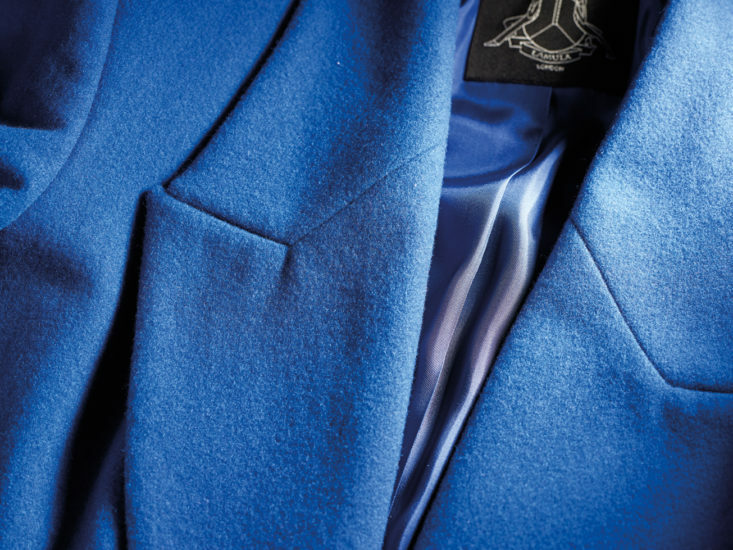 Hainsworth’s cloth has been chosen by Astory designers for a range of sophisticated coats, offering customers timeless fashion with uncompromised quality and durability. 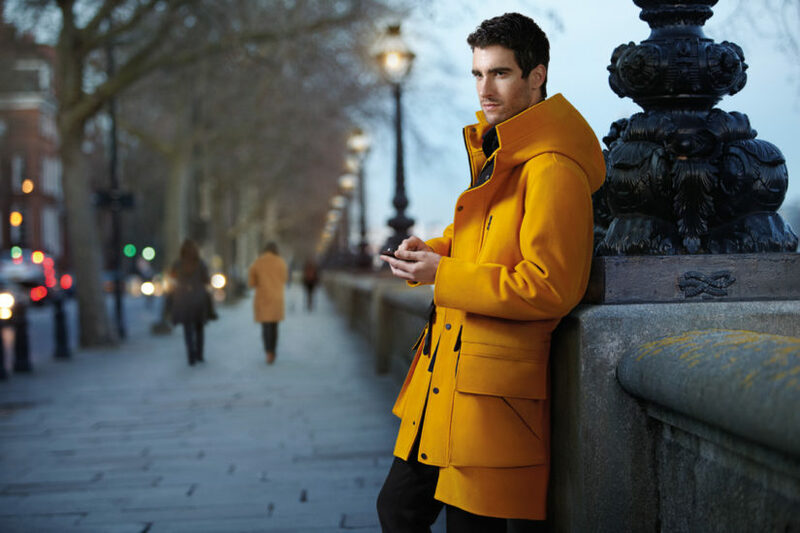 The coats are made to order using the finest Hainsworth cloth, and can be made to bespoke requirements such as tailored sizing and colour options. LAMULA (Lamula Ltd) is a new Women’s wear label based in the East end of London. The label gains influence from the modern global woman put into one, to portray an immaculate, fresh and sophisticated collection. 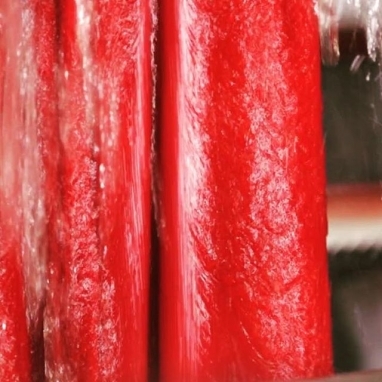 The company prides itself on working with British suppliers, designers and manufacturers. In essence to showcase British talent, skill and great quality. A unique and innovative approach. Christopher Ræburn is a British fashion designer with a unique and innovative approach to creating menswear and womenswear. A graduate of London’s prestigious Royal College of Art, Christopher became known for his re-appropriation of military fabrics and in particular for iconic outerwear created from de-commissioned parachutes. High fashion London menswear designer. Jenny Schwarz has collaborated with Yorkshire textile mill Hainsworth to launch her new AW15 collection. 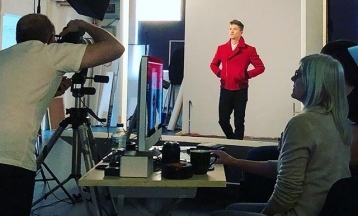 Schwarz, whose fans include TV presenter Graham Norton, actor Rupert Evans and musicians Labrinth and Gary Numan, was inspired by the mill’s contemporary fabrics. 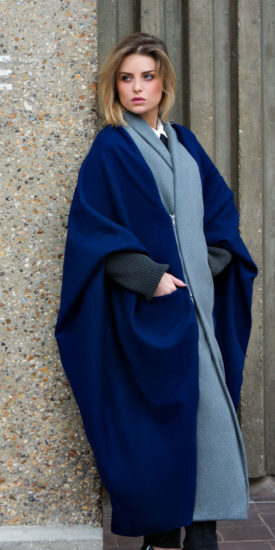 Her new collection features beautifully tailored coats, jackets, sweatshirts and barrel bags all created using a selection of Hainsworth fabrics. Hainsworth teamed up with Clarks Originals to create a special edition Clarks Desert Boot inspired by the Beatles’ Sergeant Peppers Lonely Heart Club Band album. 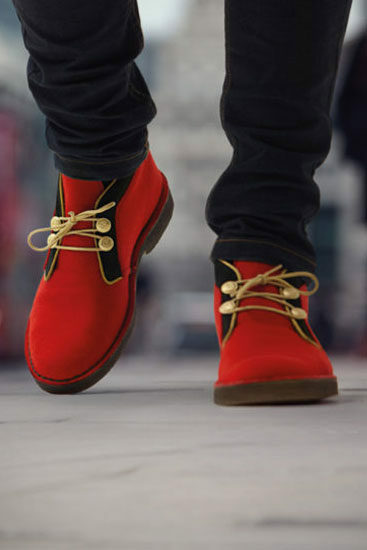 Hainsworth was invited to supply the stunning red fabric for one of the four boots in the new Clarks Originals’ British Rock Royalty collection. The range captures four iconic moments of British music and style. The Hainsworth fabric Clarks Desert Boot pays homage to 1960s psychedelia and the style of The Beatles’ Sergeant Pepper’s Lonely Hearts Club Band. The eye-catching boot is decorated with gold piping, button trims and a dyed crepe sole. Every pair comes with a special fob featuring a Rock Royalty crest. Desert boots continue to enjoy sartorial prevalence after Prince Harry was photographed wearing a couple of striking pairs while on his royal visit to the Caribbean. Soft tailoring and structured outerwear. 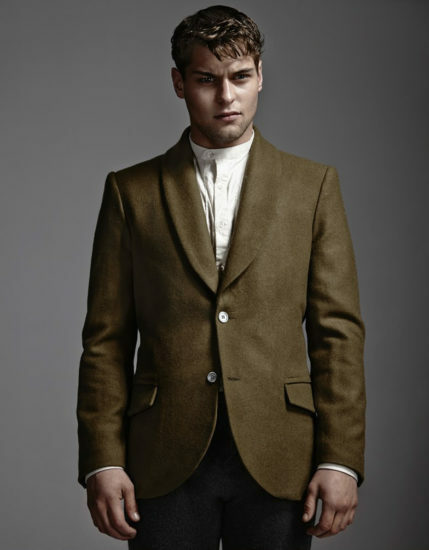 Established in 2010, British fashion house A. Sauvage has acquired a reputation for its understated luxury and no-nonsense approach to contemporary tailoring. Applying the principles of Adrien Sauvage’s founding philosophy – ‘dress easy’ – the brand focuses on the changing needs of its clients to create menswear with an emphasis on a perfect cut and casual elegance.